Emerald Skyline Corporation is committed to the sustainability of the built environment and making the world a better place. We understand the importance of green and energy efficient practices and their impact on the future of our planet. We know that sustainable development and operations have to make economic sense for our clients and are increasingly necessary to accomplish long-term investment objectives. The LEED Green Building Rating System is a voluntary, consensus-based, market-driven building rating system based on existing proven technology. 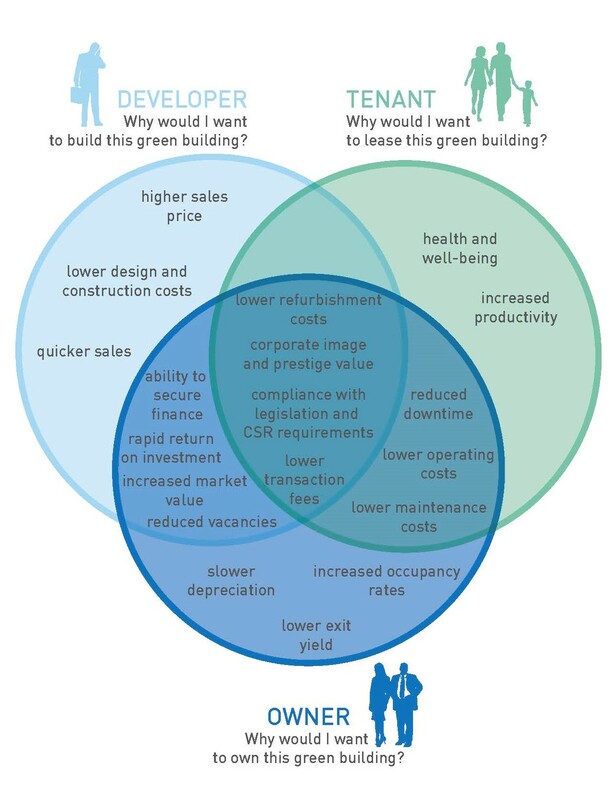 It evaluates environmental performance from a whole-building perspective over a building’s life cycle, providing a definitive standard for what constitutes a Green Building. 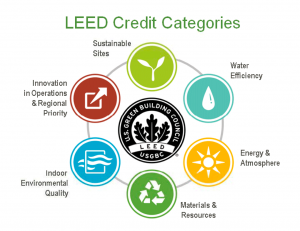 LEED is one of several quality rating systems that measure sustainability. We offer a broad array of services from building retrofit that enable our clients to meet their sustainable project goals. Our sustainability specialists offer solutions in the planning, design, construction, and operation of buildings in order to reduce their environmental impact at every stage of their life cycle. 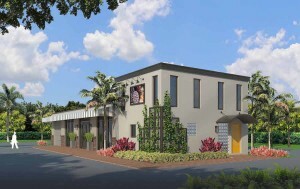 We are designing, renovating and converting an industrial building located in Boca Raton, FL. This distinctive commercial building will include many sustainable features with intent to obtain LEED certification from the USGBC. Click here to read more about the project.